He is punished. Don’t ask….he is in chains, maybe was a bad…boy!!! Thanks to my friend Jaq!!!. 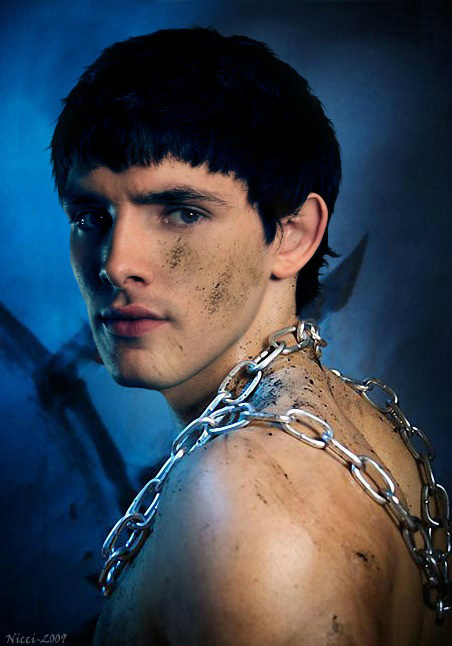 Wallpaper and background images in the কলিন মর্গান club tagged: colin morgan colin morgan merlin bbc merlin actor jethro caine. Don’t ask….he is in chains, maybe was a bad…boy!!! Thanks to my friend Jaq!! !